A decade ago, GPS tracking technology was introduced to the public. The mass popularity of GPS devices has allowed a lot of people to track their belongings and loved ones at any given time. These days, most trackers even come at a size convenient enough to fit just about anywhere, and they’re so light they can be carried in backpacks or pockets. But the conveniences of GPS tracking doesn’t end in its packaging. 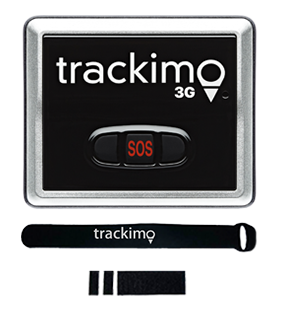 GPS trackers have been designed to show where a subject is and where they have been for a given period. A good example is when you attach your device to an employee’s vehicle. The tracker shows not only their current location but also routes they’ve taken at a specific time. Here’s everything you need to know about the GPS device’s capability to record your travel history. Why should I track travel history? GPS devices work like personal computers. They record your travel history in the device and send it to anyone at a different location. This can be particularly useful for travelers and hikers. 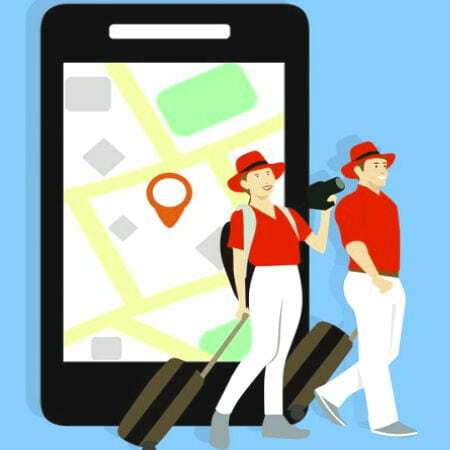 It gives them the opportunity to take notes of their trail or list down details of the locations they’ve been to. Think of it as a personal travel organizer, except you can upload and save your data on a cloud so you won’t have to worry about losing it for good. Recording travel history with your GPS device will come handy for non-travelers as well. 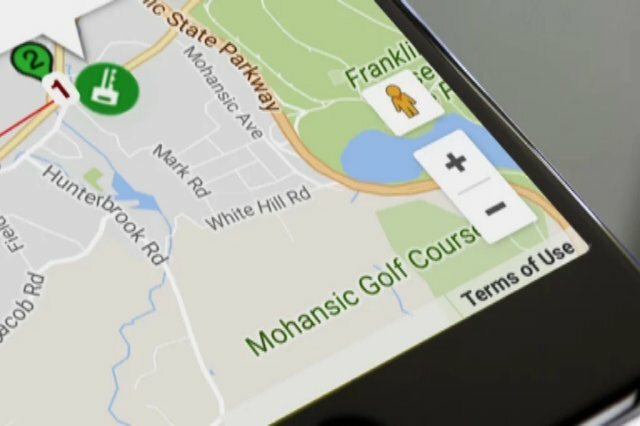 Since a GPS device can be attached to vehicles, business owners, parents, fleet managers, and more can check their subject’s travel history. This function helps you make sure the vehicle follows the designated route or that the driver isn’t making any unnecessary stops. Travel history also produces a complete accounting report for travels. For each subject or vehicle equipped with a GPS device, information such as start time, end time, duration per stop, location, speed, and distance are delivered, making it easier to calculate operational costs. 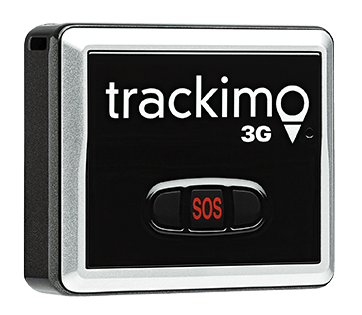 Whether you choose to attach it to a vehicle, your pet, or your priceless cargo, your Trackimo GPS Tracking device is capable of generating a detailed travel history that you can view at the click of a button. All you need to do is to log in your Trackimo app and set the date range you want to be displayed. Trackimo’s digital map displays history marker icons in grey. It then connects the markers to indicate the device’s tracking path to form a timeline. Device history is shown from the last hour, past 24 hours, the last week, or the date and time range you specified. You can click on the marker info on the page to show the time visited as well as the exact location and speed. 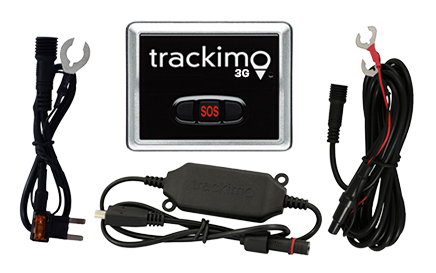 Or learn more about our GPS travel tracking device.